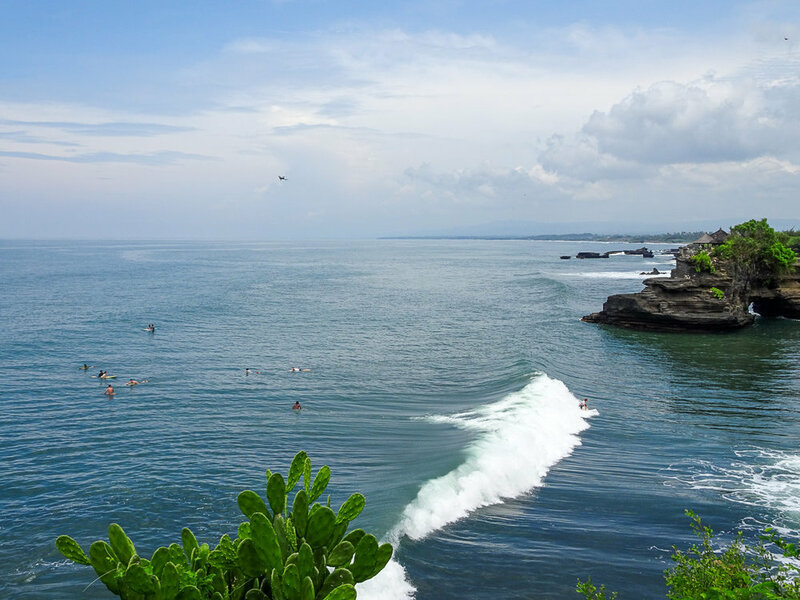 Tanah Lot is certainly one of the more touristic places in southern Bali and for good reason; the coastline is absolutely beautiful and the temple is one of a kind. While you can't go into the temple as it is on an island, you can walk around the perfectly manicured grounds and take pictures. Just be aware that there are going to be huge crowds and lots of typical tourist shops!